Imagine being notified of a structure fire immediately on and being presented with the address and nature of the incident right in your vision. Then imagine getting details of the incident location such as type of occupancy floor plans, and any other available info all hands free. Then your safety officer records and streams video of the fire as he arrives on scene providing evidence for investigators and an extra set of eyes to the incident commander. This may be reality much sooner than you think. Google Glass is here - at least to a few select "Glass Explorers". For those not familiar with Google's latest mobile device Google Glass is a pair of glasses with a display in users field of vision. There is also a camera and a "bone conduction transducer" that pumps sound directly into your head. One can imagine the types of apps that could be beneficial - navigation, schematics for works displayed so they never have to move hands, music for musicians. Glass will also be able to do Google+ hangouts which could be a killer app. Could this be then next big thing in mobile computing? Only time will tell at this point, but it is definitely interesting and I can't wait to try this in some fire department use cases. Google held a selection process ( #ifihadglass) to find first users of Google Glass. Yours truly actually got picked! At least 2 other firefighters have been selected as well(+Jeff Miller +Max Wood ). I have yet to get a pair(and may not at $1500! ), but I am going to start working on a Glass application for the fire service. Interested? Join my Google+ community. I'm looking for testers. 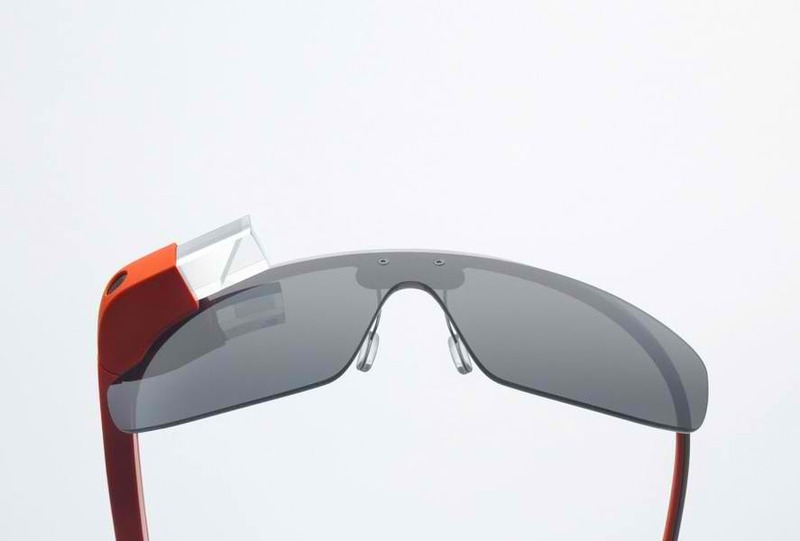 Glass is expected to be available to the public late this year and price is not known. The explorer edition is going for $1500 however the final product is most likely going to be much less.